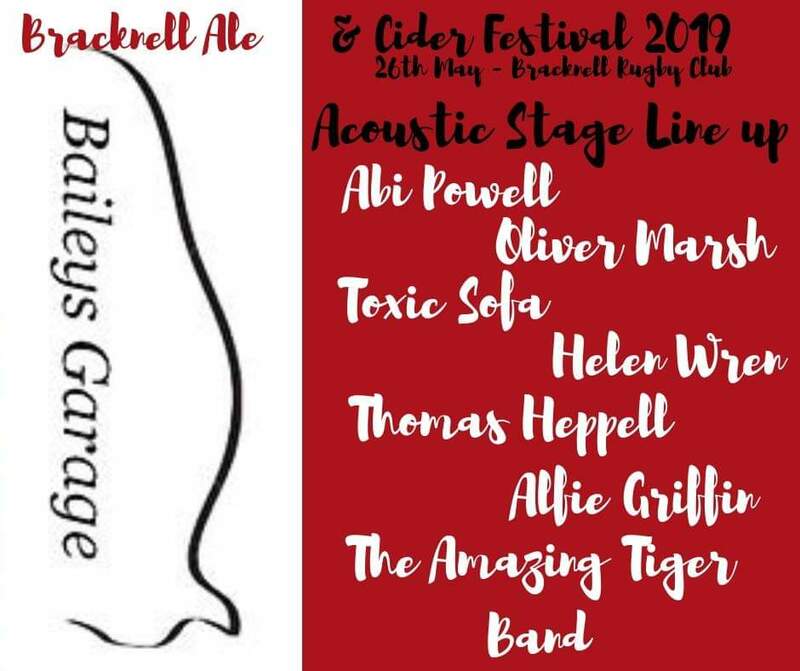 Back for a second year at Bracknell Ale & Cider Festival in 2019 is the Acoustic Stage – a second area of live music which will be run by the supremely talented and festival regular Abi Powell. 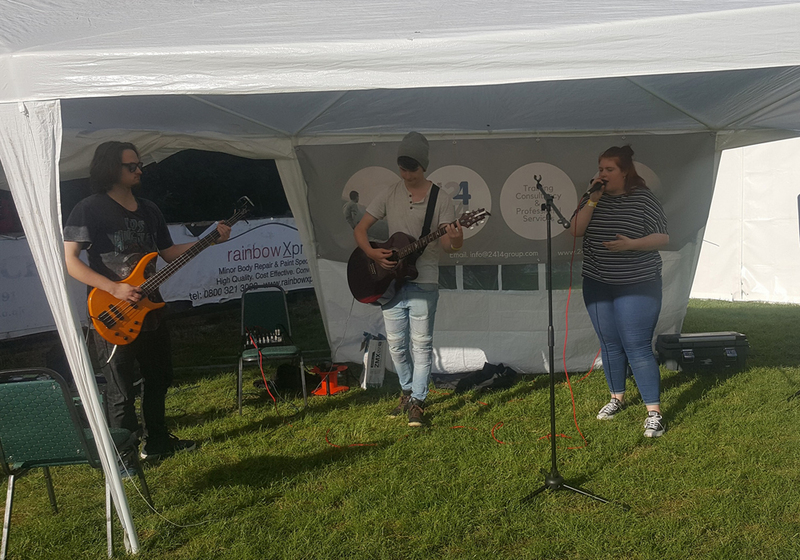 Abi runs a number of open mic nights across the town and we’re delighted she’s able to come along and setup for the day. 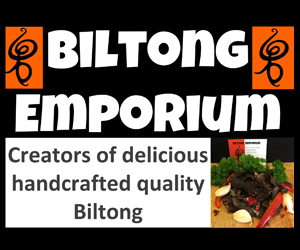 Sign up to the email notification field below to get all the latest as it happens or join our facebook and twitter accounts. A big thank you to Baileys Garage for their sponsorship of the Acoustic Music stage. The Bracknell Ale & Cider Festival team would like to thank all our 2019 sponsors – you can see them listed here. They are vital to ensuring the success of the festival. If you’d like to join the list please click here. Bracknell Ale & Cider Festival 2019, Proudly powered by WordPress.